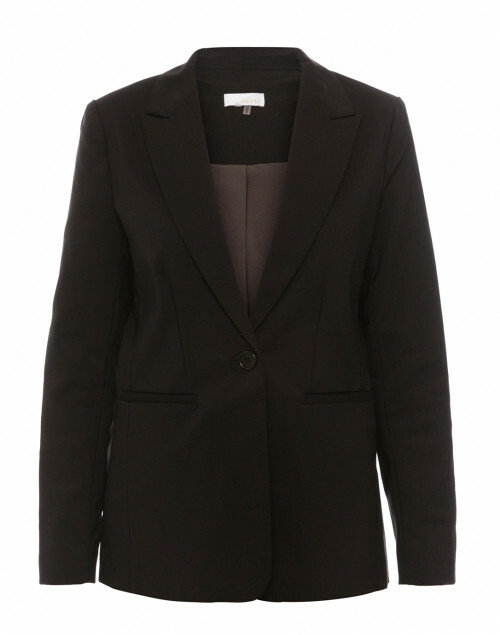 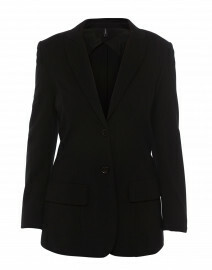 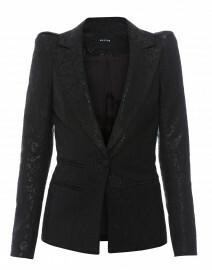 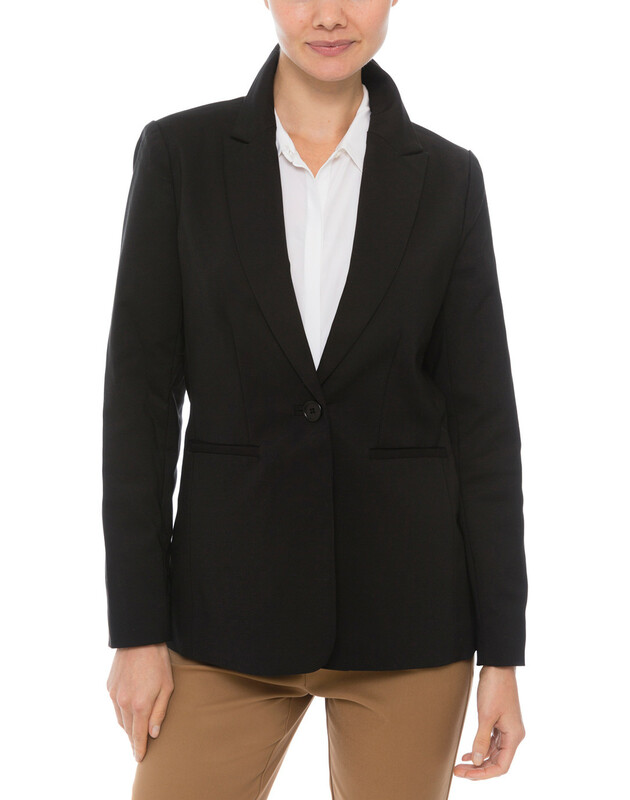 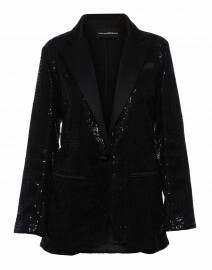 This black fitted blazer is a fine example of Ecru's sophisticated tailoring ability. It's shaped with a single-breasted button fastening and peak lapels, then lined to ensure a clean drape. 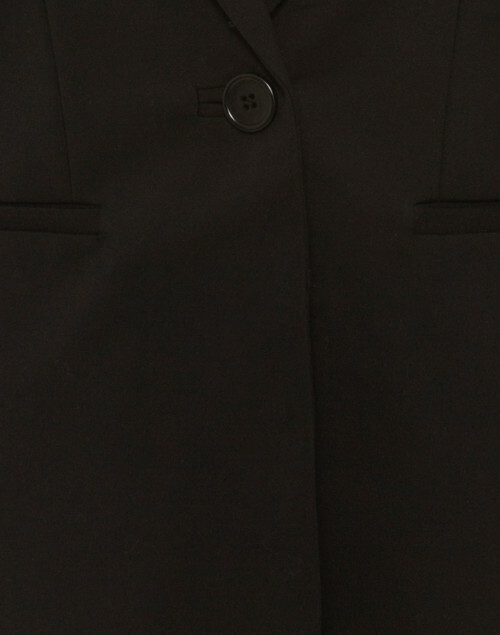 Layer it over a classic white button-down and slim trousers to complete a smart weekday ensemble. 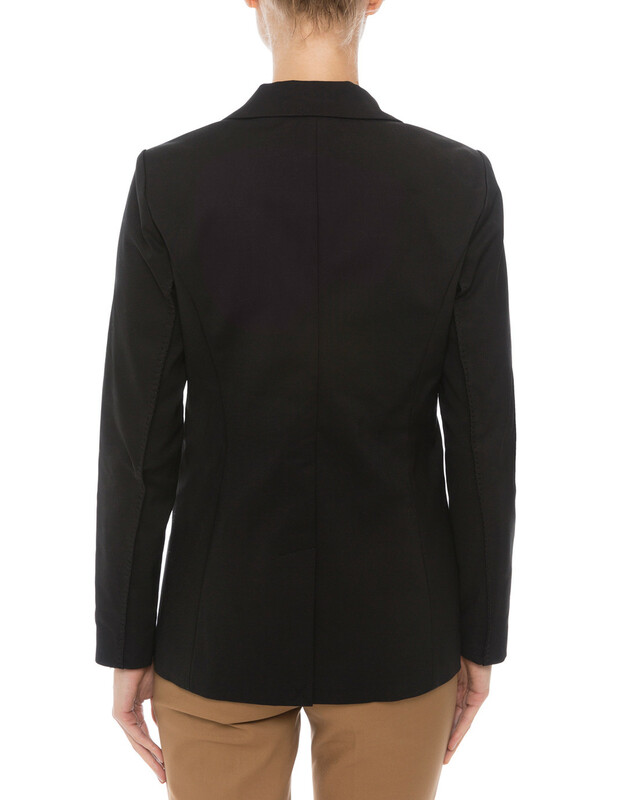 Shoulder Width 14" 14" 14.5" 15" 15" 15"
Bust 32" 33" 33" 36" 37" 38"
Waist 33" 34" 34" 35" 36" 37"
Hip 38" 38.5" 39" 39" 39" 39"
Sleeve Length 22" 22" 22.5" 23" 23.5" 23.5"